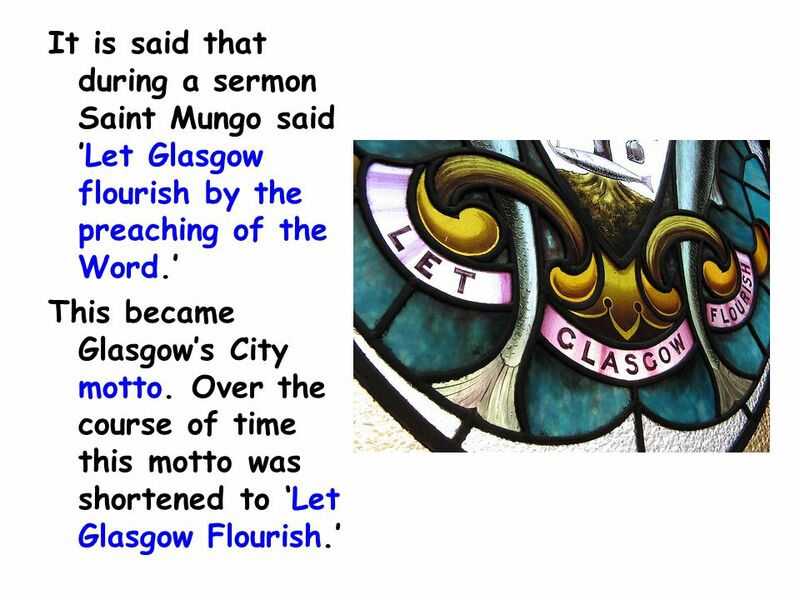 Monday 14th January 2019 was a special day at the Little Sisters in Glasgow.It was the Feast of St. Mungo, Founder and patron saint of the City of Glasgow. 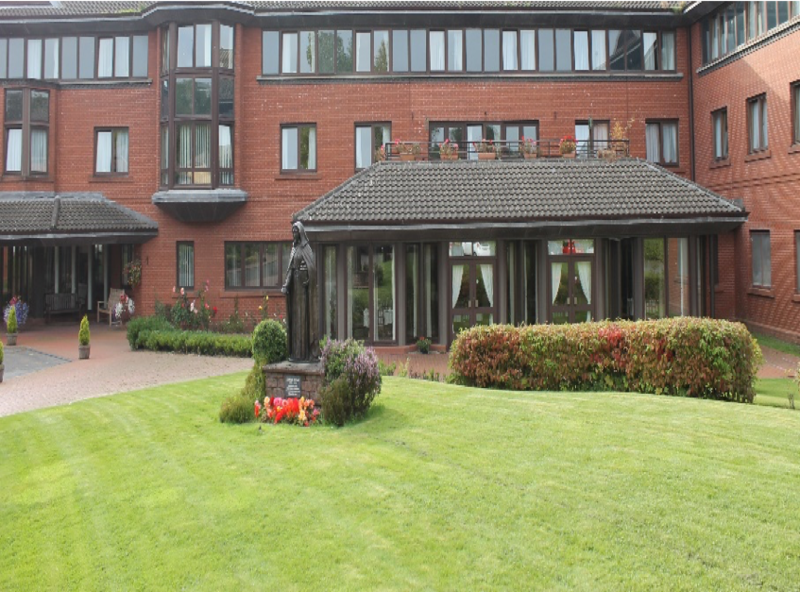 So what better day for the celebration of the Golden Jubilee of priesthood of Father Peter Murphy, chaplain. Holy Mass was celebrated at 3p.m with Archbishop Philip Tartaglia as the chief celebrant,assisted by Archbishop Emeritus Mario Conti and 16 priests. 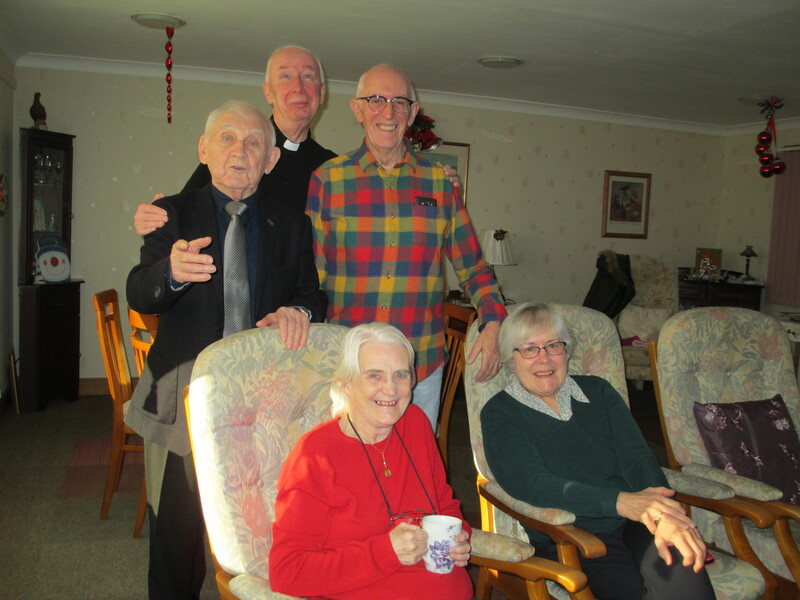 In his homily Archbishop Tartaglia thanked Father for his faithfulness to the priestly ministry and spoke of the various parishes where Father Murphy had served before deciding to take up residence in one of our Maryville Flats. 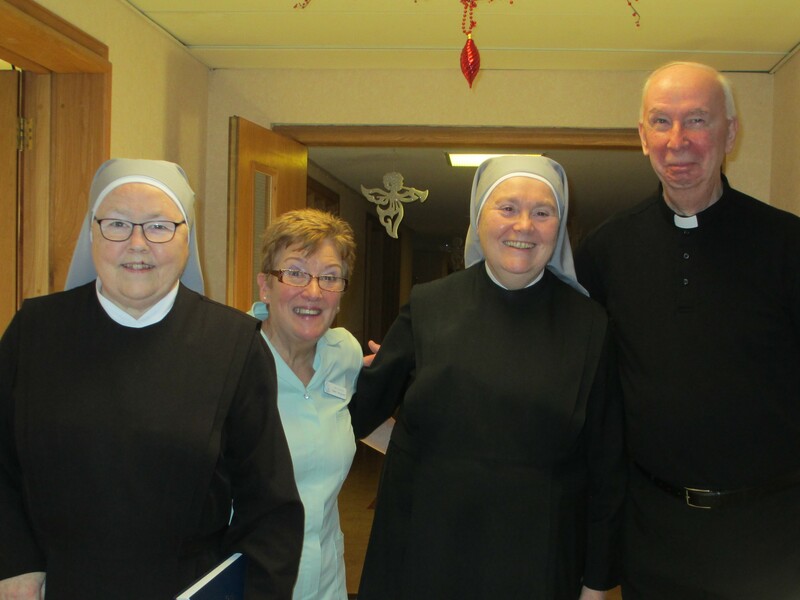 After Mass all were happy to share in the buffet, prepared by the catering staff. Speeches followed both humorous and serious, and a happy day was had by all.